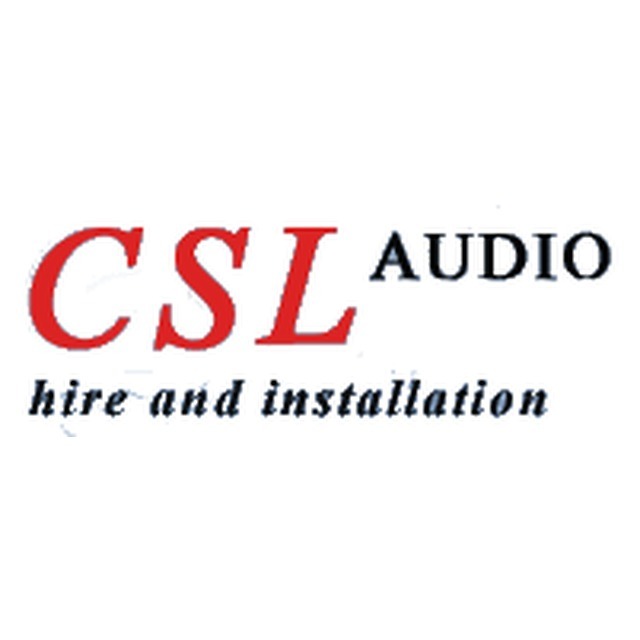 CSL Audio and Clubsafe, audio visual equipment supplier, listed under "Audio Visual Equipment Suppliers" category, is located at Unit 1 Oldfields Cradley Heath West Midlands, B64 6BS, United Kingdom and can be reached by (01384) 411311 phone number. CSL Audio and Clubsafe has currently 0 reviews. Browse all Audio Visual Equipment Suppliers in Cradley Heath West Midlands.